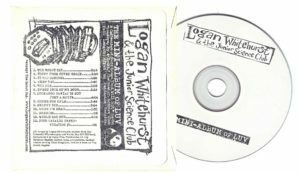 Logan Whitehurst’s music was our inspiration for starting this record label. Logan was a songwriting, graphic designing, multi-instrument beholding wizard of the light-heartedly absurd. He was known as the drummer for bands like Little Tin Frog and The Velvet Teen, but it was his original work that struck a chord with us. His music was an ever-changing stew of genre, his lyrics could be silly and hilarious on one track then poignant and beautiful on the next. 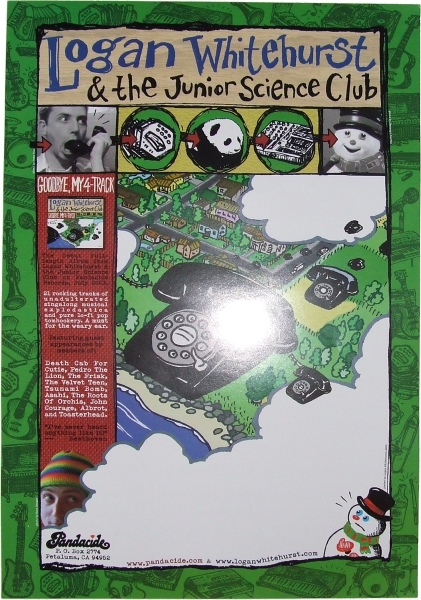 His music was comparable to artists such as Lemon Demon, They Might Be Giants, and Jonathan Coulton. In December 2006, Logan passed away from brain cancer at 29. In the years since, we’ve covered his songs and mimicked his unquestionably unique style. There was even an award named after him. We cherish the work he left behind. Though Logan released many albums in his lifetime, few held together as a concise piece of art quite like 2003’s Goodbye, My 4-Track. 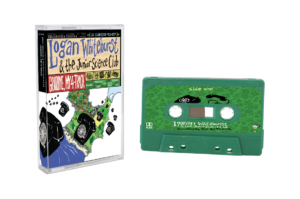 The 21-track masterpiece deftly portrayed the full breadth of Logan’s talent. 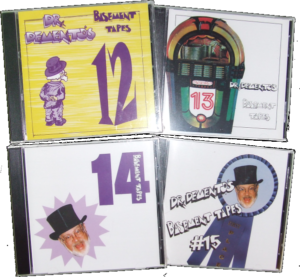 Iconic purveyor of radio buffoonery Dr. Demento has even referred to this album as the “Sgt. Pepper’s of comedy music”. 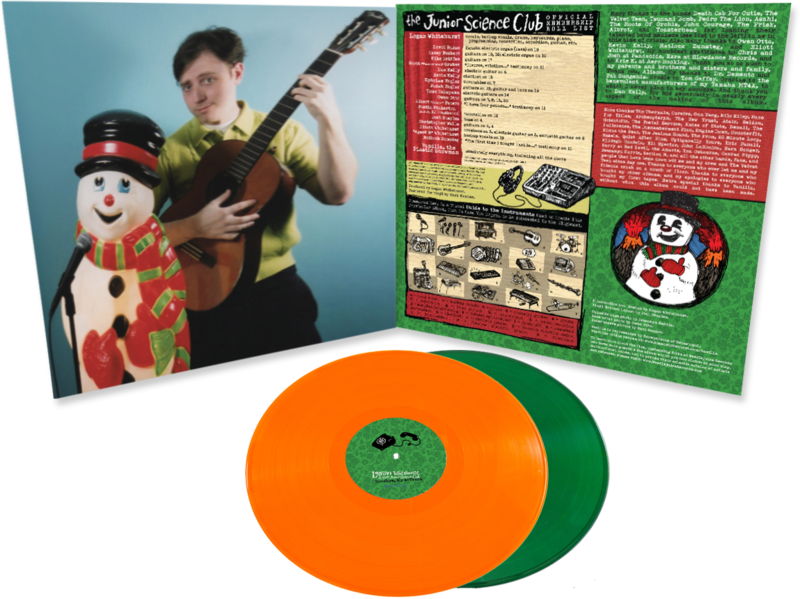 Late last year, we realized that it never was given a proper LP release. We believe this album really deserves it. You can stream the album on YouTube here. And so, with the support and assistance of Logan’s family and friends, Needlejuice aims to re-issue the album on vinyl LP, CD, and cassette. 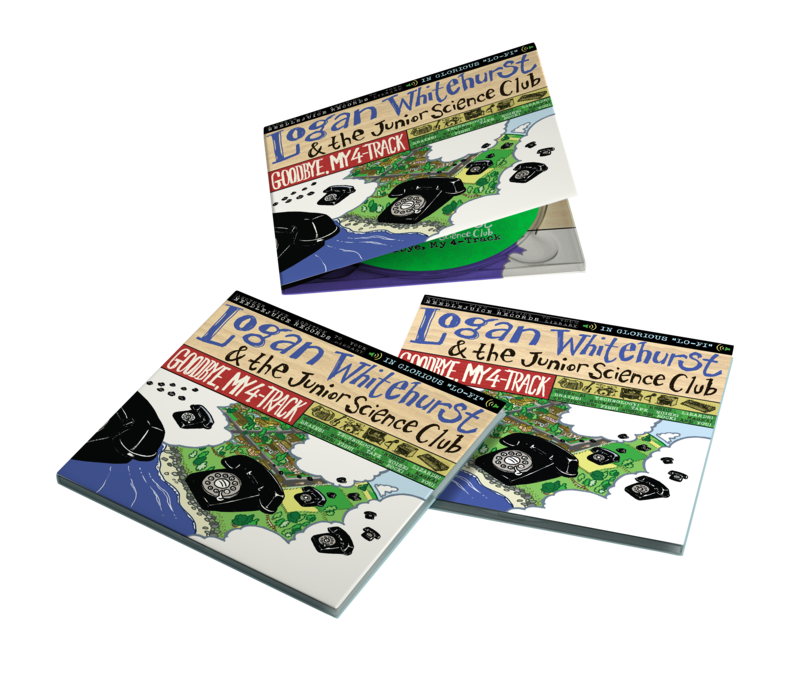 We aim to make this the best possible package across all three formats. To do that, we need your help. 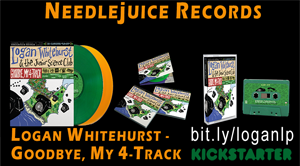 We’re looking to raise $10,000 over the next 30 days to fund the pressing, as well as a vinyl re-master from the original CD audio. 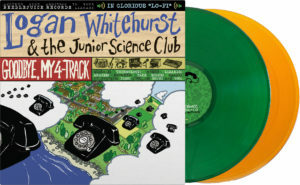 In addition to the album proper, doing this release as a Kickstarter also allows us to provide some exclusive rewards. 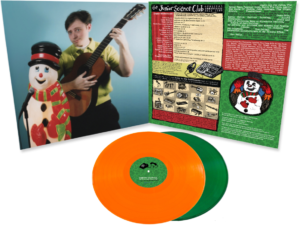 The vinyl LP will be available on “Lizard Green & Fish Orange” 180-gram colored vinyl with full-color gatefold sleeve and lyric inserts. 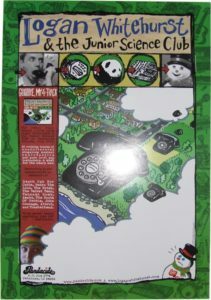 It will also include a retrospective forward by Dr. Demento. An incredibly limited CD run of The Mini-Album of Luv, Goodbye, My 4-Track’s original companion disc. 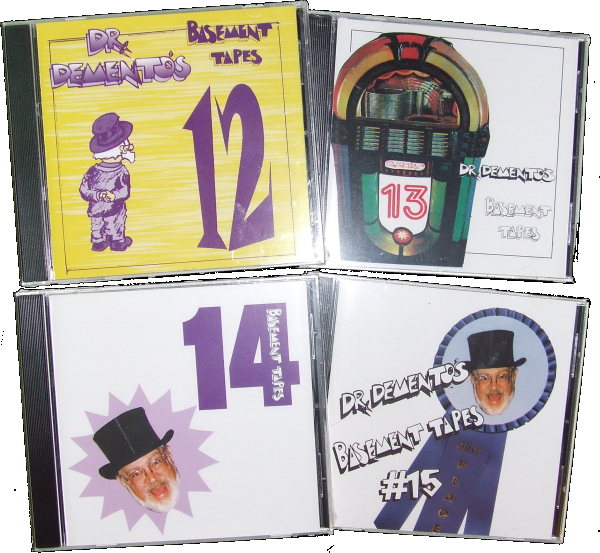 Dr. Demento has given us a very limited amount of the long-out-of-print Basement Tapes compilations that feature songs by Logan. As a special reward, Logan’s family has provided a box of rare promo posters from the original 2003 release. If you’d like to help us make this release a reality, please make a pledge to the Kickstarter campaign.